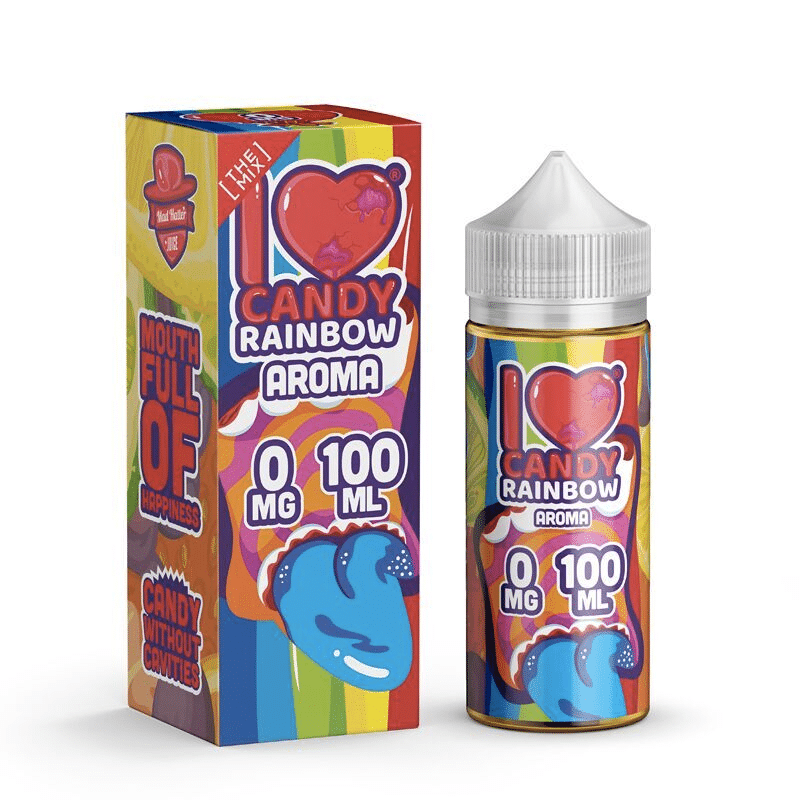 Rainbow Candy by I Love Candy (Mad Hatter) is a mixture of fruits from all Cherry to Sour Lime the flavours are endless. 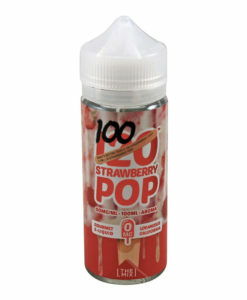 Available in a 100ml 0mg short fill so you can add your own nicotine. 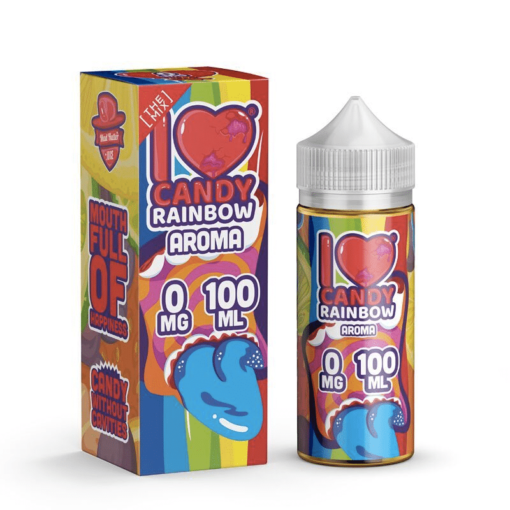 this juice is soooo soooooo GODLY, 100/10 willl buy more ! 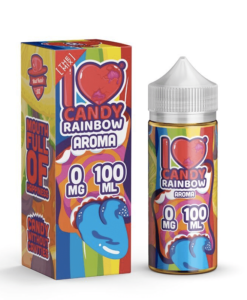 Very rich donut flavor, nice!